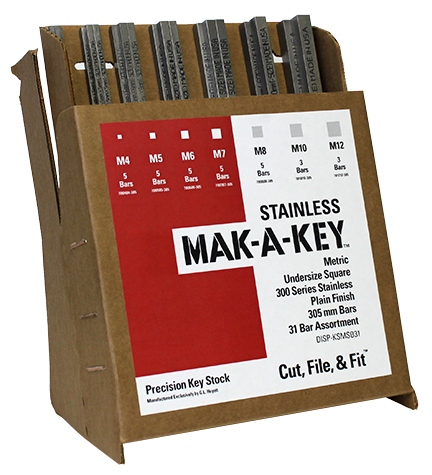 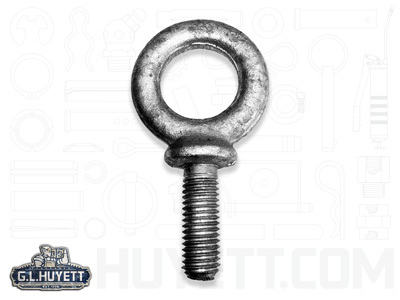 Metric and Inch sizes of plain pattern and shoulder pattern Eye Bolts and Eye Nuts (or "lifting eyes") are available in a both carbon and stainless steel. 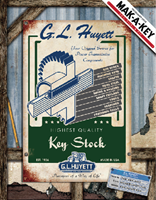 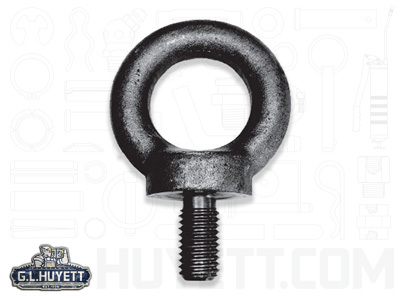 They are frequently used in lifting, rigging, and suspension applications, or they may be used as securement points. 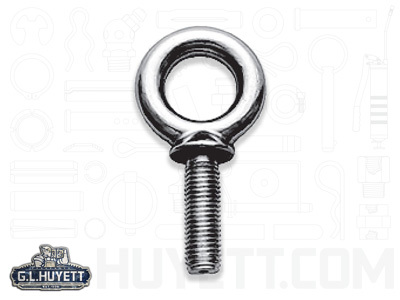 Machinery Lifting Eye Bolts are designed with a shoulder that provides greater stability at the base of the eye to accommodate angular loads.